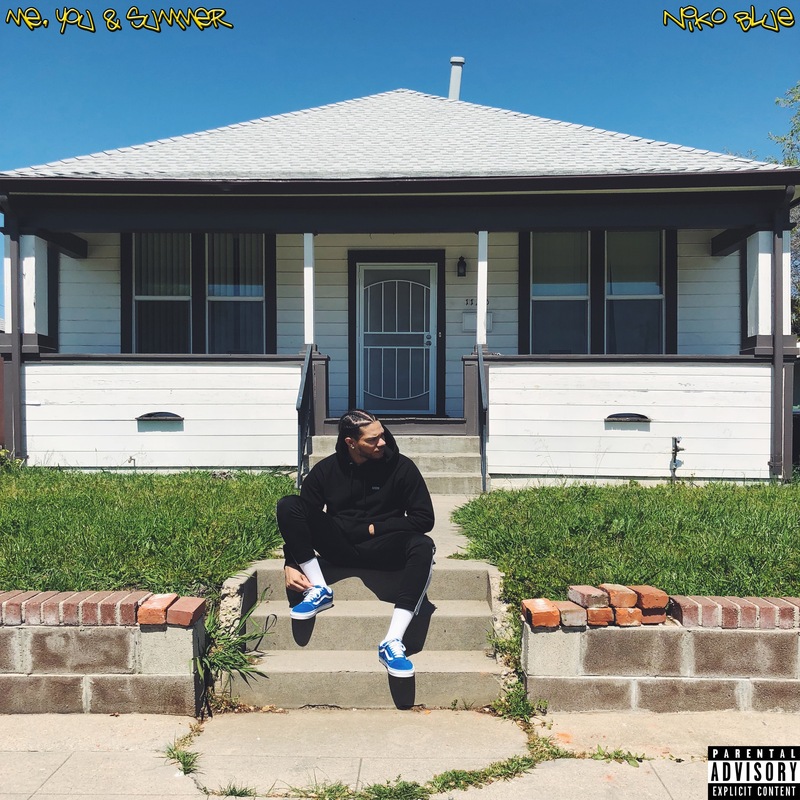 Atlanta artist/producer Niko Blue releases his latest album, Me, You and Summer, that’s a dope collection of summertime vibes. On the 8-track project, he holds down most of the production with the exception of “Traffic” and “Bye” (DJ Copeland) and “Four Missed Calls” (Z.Will). Mixing together different sounds and styles, Niko’s overall focus was to give listeners the feel of summer and touch on the good and bad situations the sunny season brings. “Me, You and Summer is a project I want people to be able to blast all through the summertime. I wanted to give this project a summer feel music wise while also integrating my own style of music and the sounds coming out of Atlanta. Stream Me, You And Summer below and on the streaming service of your choice here.